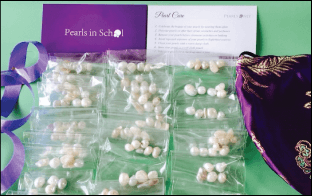 PearlOnly™ is launching a ‘Pearls in School’ program with a goal to educate children in the amazing process that is pearl culturing and oyster life cycle. This is an amazing opportunity for your class to experience pearls in an exciting new way. 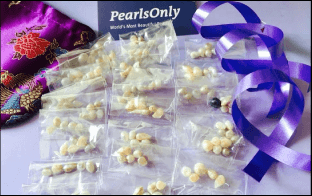 Our experts at PearlsOnly have prepared a series of lesson plans carefully structured for children in different parts of the world and different grades(age). Your students will have a chance to learn about the oyster and the fascinating process that is pearl creation. We would be thrilled to share the amazing world of pearls with you and your students. We also offer lesson plans created for United Kingdom and United States curriculum. 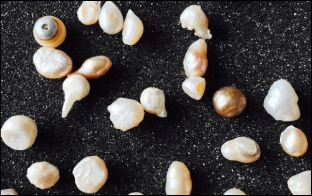 Have fun exploring the wonderful world of Pearls with your students. Due to an overwhelming response - over 2000 requests - we need to modify it slightly to be able to continue this program for everyone.